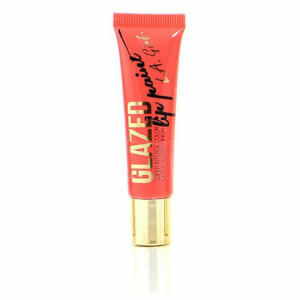 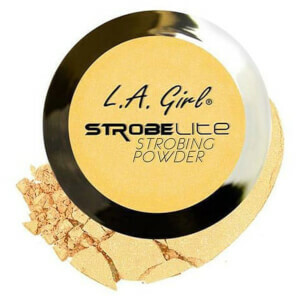 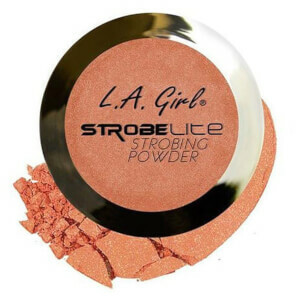 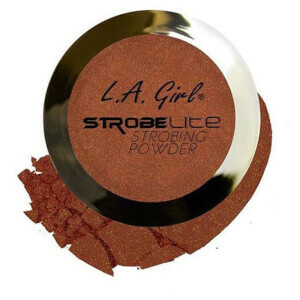 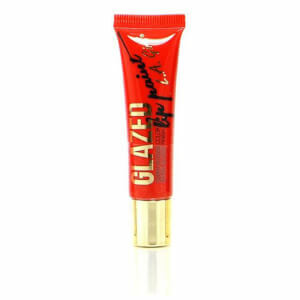 LA Girl have been at the front of the cosmetic industry since conception in 1985, creating a diverse range of products to suit the every changing needs of the modern woman. 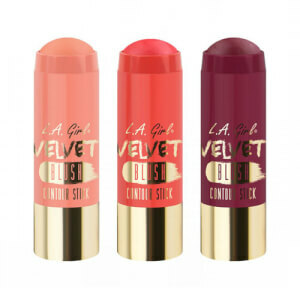 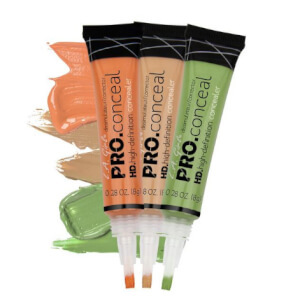 LA Girl have been making superior products for 30 years ranging from lipsticks, base products and of course, the ever popular HD Pro Conceal. 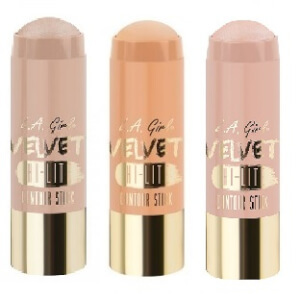 RY are proud to offer these niche, affordable products, suitable for every day women. 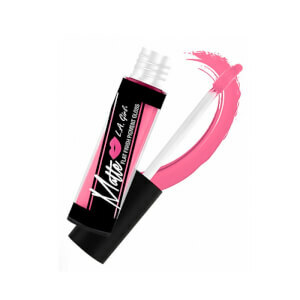 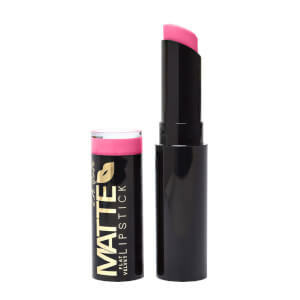 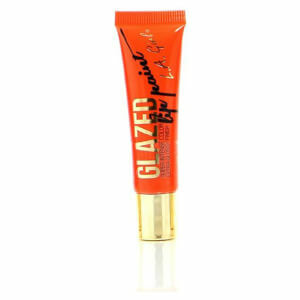 Shop the Matte Pigment Gloss for rich, intense colour with a flat finish that lasts all day long OR Glazed Lip Paint for the appearance of a lipstick with the ease and gloss finish of a lip gloss.